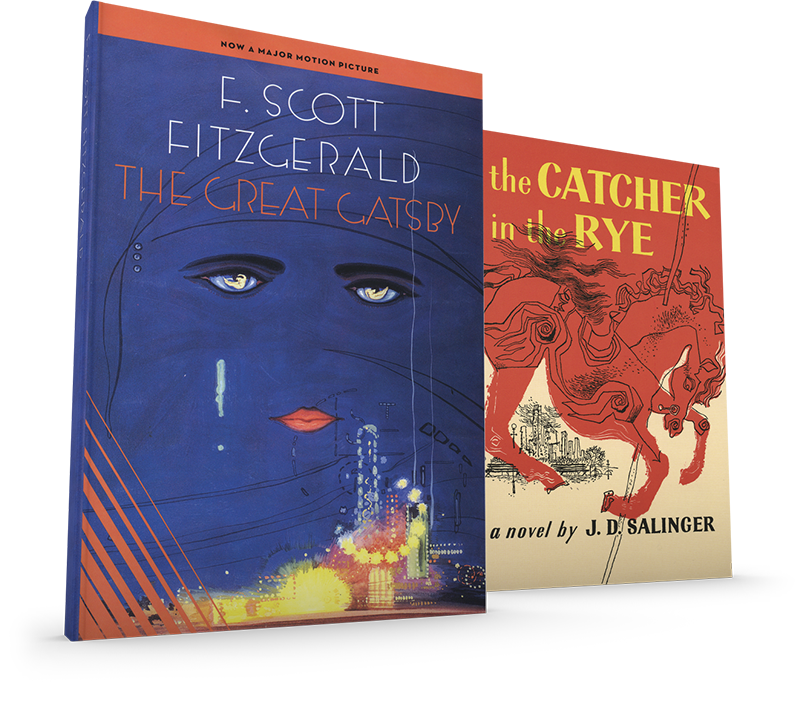 Literary Touchstone Classics are more than just beautiful editions of canonical texts. Designed with the needs of teachers and students in mind, these affordable books will help readers fully understand the classic work they’re studying. Each title in our Literary Touchstone Classics collection includes reading pointers for sharper insights, an extensive glossary for unfamiliar terms, and a vocabulary list to make sure students don’t get lost in difficult allusions or archaic language. Whether you buy one copy or 100, our everyday discount of 50% or more lets you purchase more of your classroom favorites without breaking your budget. Discover new literary titles to teach. While we all love the classics, it’s never a bad idea to add variety, especially if your students sometimes have trouble connecting to older texts. That’s why we’re always on the lookout for new books to share with your students. With fresh titles added every week to our Discovering Literature collection, you’re bound to find your classroom’s next hit! Search for your next great novel. Whether you’re looking for new releases from contemporary authors or classic works from authors of the past, you will find the perfect book for your curriculum at Prestwick House!